Taiwan is home to some of the leading high-tech and industrial companies in the world. 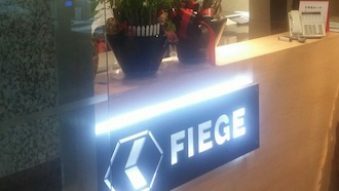 The Fiege team, located in the heart of Taipei, manages air- and seafreight shipments as well as domestic warehousing and distribution for producers, traders and brands. 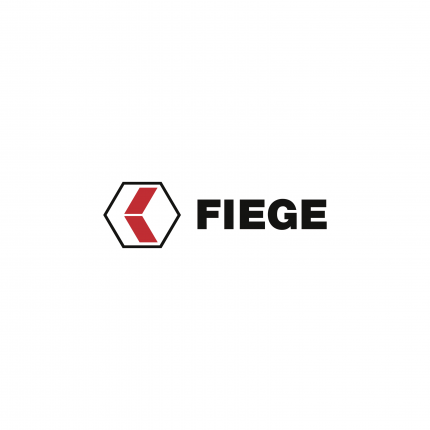 Fiege connects Taiwanese businesses to the world for more than 30 years now. You can expect experience, professionalism and dedication.